Yesterday I posted about how I manage a split or composite class, if you missed that post you can read it here. So if you have a 1/2 class planning is quite easy because you only have to look at the outcomes and indicators for that Stage. However, if you have to cross the Stages eg Yr 2/3 it becomes a bit tricky because you have to look at outcomes and indicators from 2 Stages. Keeping this in mind I plan both seperatly and as a whole group. I have included a copy of my term overview, apologies for the plainess of it. This plan is very broad in its detail and from this term overview I will fine tune and plan my week in more detail. This does not show my reading groups plan which is separate to this and works on ability groups rather than Year levels. I think this can show you that even though you have to cover a larger amount of content alot of it is broad enough to cover two levels. In this plan it shows that my whole class were working on Narratives, now the structure of a Narrative does not change, but my expectations for what each student produces is where the differentiation is. I use a Rubric for both year levels to show this. Unfortunately I couldn't find those Rubrics to show you but there are many available or you could make your own. You can see that my spelling rule was the same for both Year levels however my spelling lists were where the differentiation occurred. The only place that was completely different for the Year levels was in handwriting, this was because in Year 3 students learn to join letters and write in cursive, while students in Year 2 are still printing. However my Year 2 students often picked up on the cursive early. to share your ideas as well. Hi friends! I had a lovely comment left from a follower asking me to write a post about how I manage learning and teaching in a split or composite class. So how do I manage a class with so many different levels, the short answer is the same as a class that is a straight year level. When you think about it no matter what class you have you are likely to have to cater for abilities that span 2 or 3 different yr levels, this can be because of special needs, attendance, developmental delays the list could be endless. Essentially you will most likely work in groups, I found for reading and writing workshops ability groups were the best type of groupings and of course your focus for each group will be different. Last year I used Daily 5 and CAFE for the first time in my class and I found the organising tips from the 2 Sisters invaluable. I used to think that you needed to spend an equal amount of time with each group and I used to feel guilty if I didn't see the top group for as long or as often as my lower ability students, but those kiddos who are able to fly need to be allowed to fly. I'm not saying to not supervise them but let them become more independent and manage their own learning. They may be able to do a research project to enhance their reading or writing while your lower group may still be working on phonics, which group do you think really needs most of your time? Also it is vital to record your sessions with your groups, either with anecdotal notes, actual recordings or jotting down goals for each group so that you can track progress. When I timetable my groups I always made sure we started with the whole group to focus on a concept, for example with spelling we would have a focus rule for the week eg, 'ea' words and as a whole group we would brainstorm words that belonged to that rule but then students were sent back to their desks to focus on either an individual spelling list or a group spelling list depending on where they were at and I would be able to work with small groups. I always made sure we had the same focus if I could swing it, (it didn't always happen). The other thing I really used quite a bit in my room was a Teacher Aide or Assistant. Now I know we aren't all lucky to have one or the TA may be in your room to help a specific student so you need to be very creative on how you group particular students, perhaps your Special Needs student needs support with the same concepts as another group that could benefit from TA time. 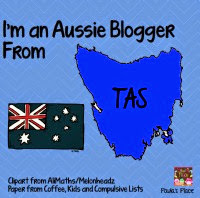 If you don't have a TA, try to recruit some reliable parents to come and read with your students or to help with a Maths group. Well this is a topic that I could ramble on with all day, and I don't want this post to become exhaustive so I am going to pick up again tomorrow with how I plan on paper to make sure I am covering the Curriculum for both levels. I am sure my lovely follower would love to hear from other teachers how they manage teaching and learning in a composite class so feel free to leave your ideas in the comments below. For all my Aussie friends I hope you enjoy your first week back at school and for all those affected by the floods and weather, I hope you are safe. My thoughts are with you and yours. Students get to build towers as they recognise different words. Another fun way to recognise sight words, using a familiar game. Who doesn't love using colours to practice words, my girls loved doing this. Great to highlight different types of words. 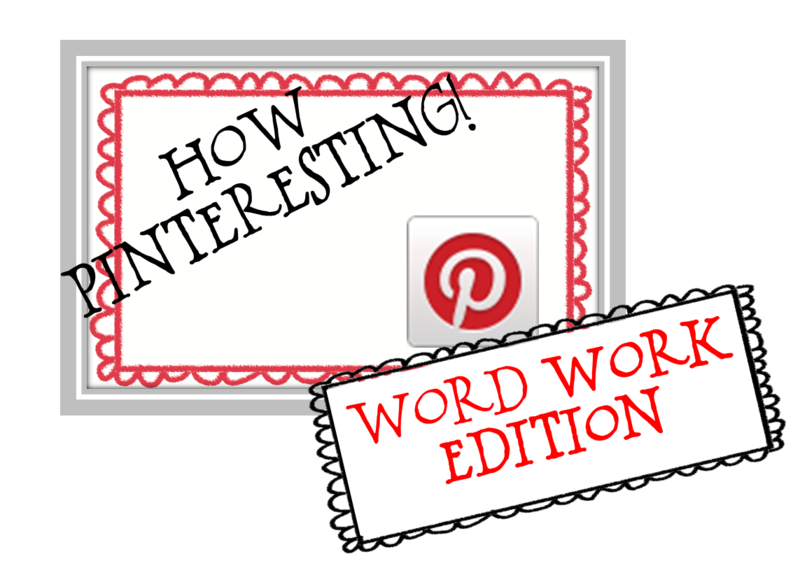 I hope you are enjoying my How Pinteresting Series and it has given you some ideas for Word Work. 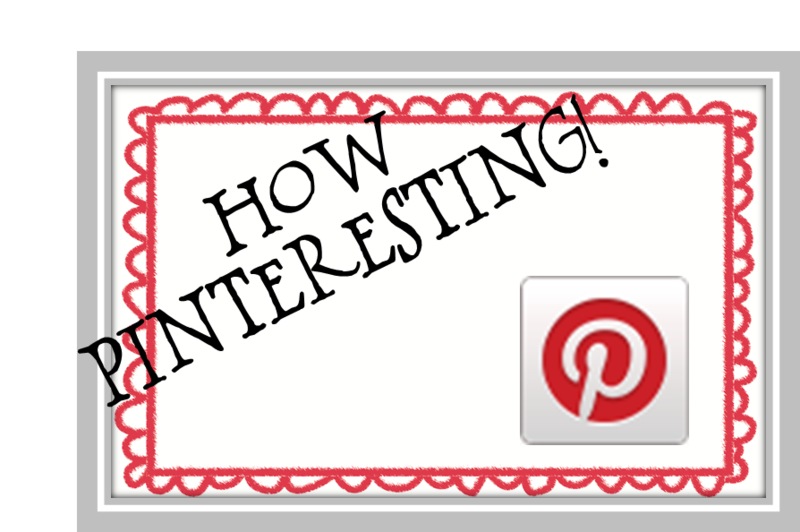 Come back next week to see some more Pinteresting pins. 9:20- Morning Assembly: the whole school assembles to get messages from teachers, principal or student council. This usually takes 5-10 minutes. 9:30- 10:30 After we mark the roll (or take attendance) I quickly go over anything important, collect notes (if needed), then we start our Literacy block. Last year I started Daily 5 and CAFE so I would start the day with a book and a focus strategy. On Mondays I liked to do a lot of whole group instruction to introduce the focus concepts for the week in handwriting, spelling, grammar, reading and writing. All other days were dedicated to Daily 5 and CAFE. 10:30 - 10:40- Fruit snack time. All students were encouraged to bring fruit for a snack, if they didn't have any we usually provided them with some. 11:40 - 1:10- This was my Maths block and we would always start with 10 minutes math mentals. I like to have a different focus everyday, you can read about them here. Then we would play a 10 minute game with a concept focus, which after sometime I merged into my Maths tubs. Then we would have whole group instruction and after I would work with groups . In the last 20 minutes all my kiddos would do activities from maths tubs, these included activities that covered every strand in the curriculum. 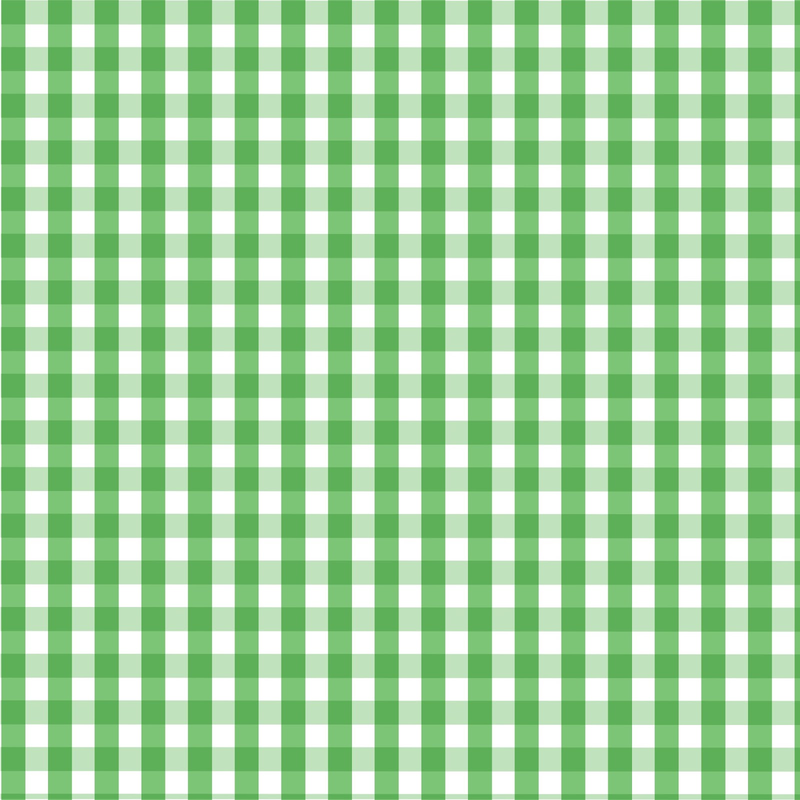 2:05 - 3:15- My afternoons were usually when I would do other subjects such as Science, Arts, Health and P.E and Music. My Social Studies was covered by the library teacher during my Non contact time which was on Tuesdays. We don't have "specials" in Australia, it can be done differently in different states. In QLD the students got to Music and PE once or twice a week and in NSW it is covered by the teachers but you get 2 hrs a week of Non Contact time for planning. 3:20- Hometime , yay! Students who go to the bus are supervised by a teacher on duty, you had bus duty once a term. I haven't got any pics of our schedule to share with you :( but I think you get the idea. I would love to hear about your daily timetable so head on over to Stephanie's blog by clicking on the pic above to link up! Hi all, just wanted to do a quick post between housework, entertaining children (still school hols here) and creating to show you my latest creations. I have always had an interest in creating clipart and have been known to dabble here and there with backgrounds and frames. 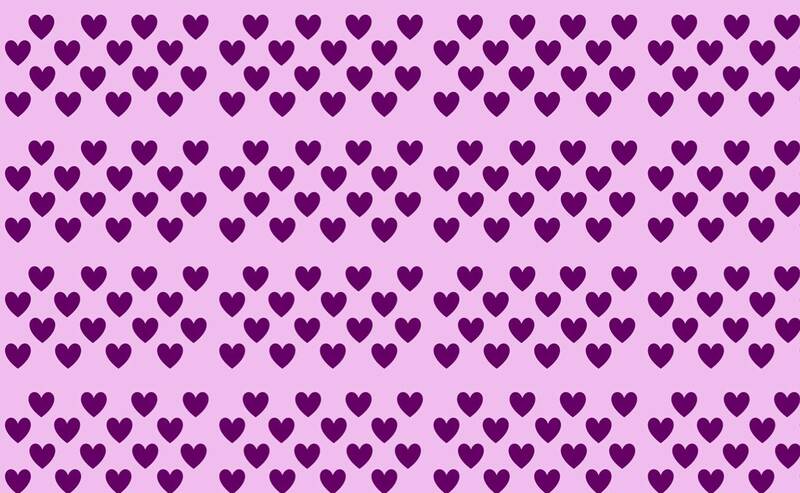 Well with Valentines just around the corner I am really getting into the hearts galore if you know what I mean. but wait there will be more to come! Here is a preview of my next set...tooo cute! I hope you enjoy them and or can find a use for them, now I just have to get started on my next set. Well those of you who are Down Under know that over the last week we have had some very, very hot weather. Where I live has been no exception, today and yesterday were the first days that we had under 42 degrees C (that's 109F for you northern folk). We have been lucky in that we have not been affected by the fires but we live in a rural area and many of the outlying properties and farms have had pasture destroyed and livestock lost. Just click on either pic to go to my TpT store. 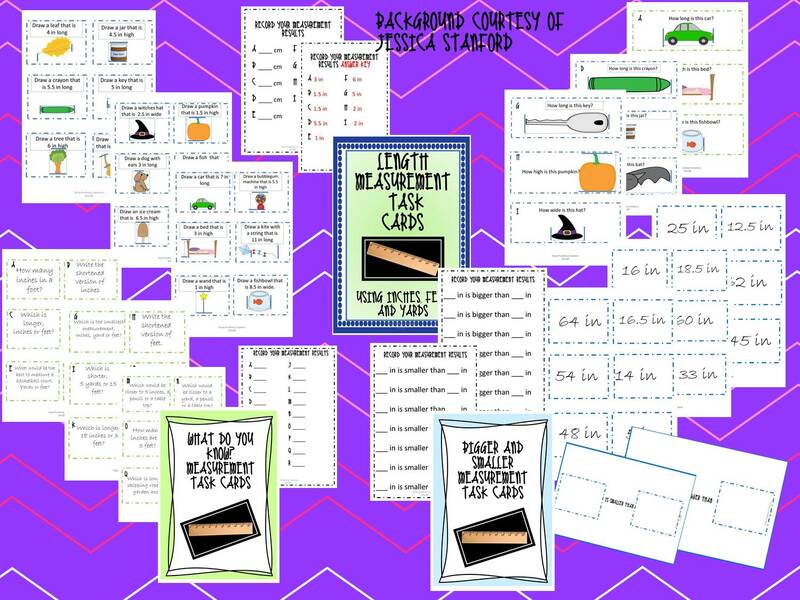 Both of these resources are 20% for one week but the first person to leave a comment will get to choose one to have for their very own for FREE! I am linking up with Stephanie at Falling into First for her first Team Teaching Tuesday linky. I love the idea of sharing ideas from around the world on a particular topic. 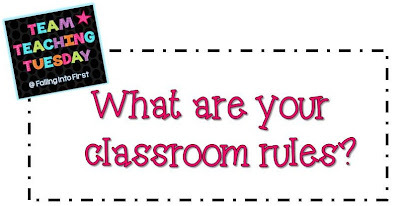 The topic this week is classroom rules and what yours are in your classroom. This past year I revamped my rules (just the display) Here are mine! I like to use both a broad spectrum and then take it down to specifics so that the littles who don't understand words like responsible or respect have an example to guide them. 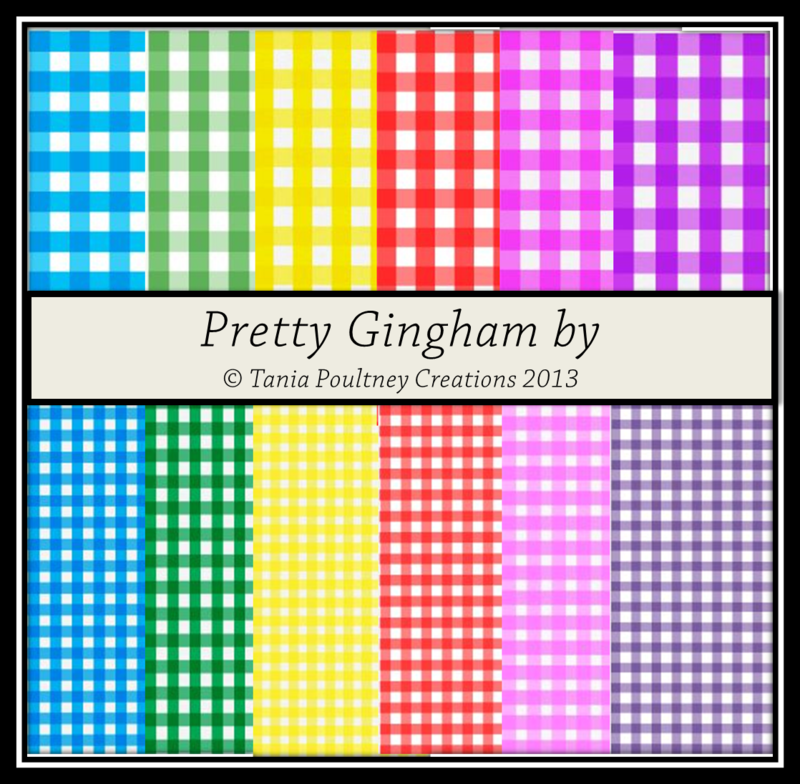 I gave these a remake to match my apple and gingham theme I had in my room this last semester, you can see the post here for the makeover and if you would like a copy of your own you can get them here for FREE! You can link up with Stephanie by clicking on the button below and tell us all about the rules in your classroom. Well friends I have returned from our beach holiday at the Sunshine Coast and I had a fantastic time catching up with my family and friends, I hope you all had a wonderful relaxing break as well. Now usually it is this time of year that I start thinking of what I need to get done for back to School, however as some of you may know I do not have a contract to start the year with. So instead I will be concentrating on helping some of you get ready instead! 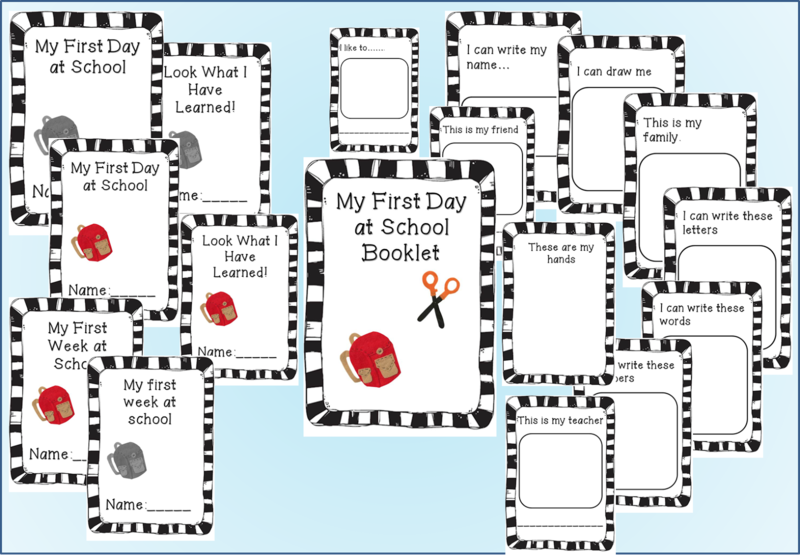 With that in mind I have tizzied up a booklet I would usually use if I had Kindergarten or Prep, it gives students the opportunity to show the skills they already have and allows the teacher a quick assessment of where each student is starting from. The other great thing I love about using this booklet is being able to send home an identical one at the end of the year for parents to see how much progress students make in Kinder. Just click on the pic below to go to my TpT store, I will be offering this at 20% off for the first week. For those friends of mine that are over the pond in the U.S and various other places I will be posting some other items that will be relevant to you as well. By the way I came back just in time to enter a giveaway from one of my favourite blogger friends Alison! 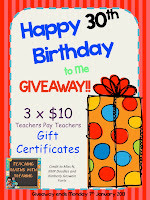 She is celebrating her 30th birthday (happy birthday) by giving away 3 $10 TpT vouchers.....coool! Head on over to enter. She is also having a Sale that ends on the 6th, she has awesome products so head over to bag a bargain! 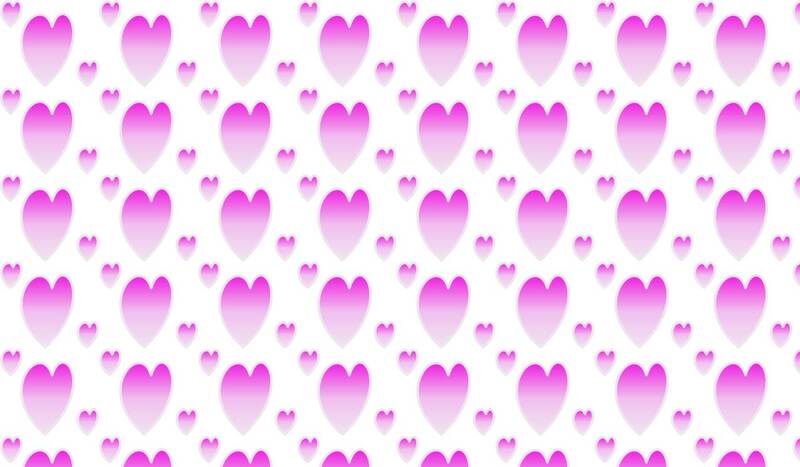 For now I am catching up on blogs, newsletters, organising my store and job searching! I have to say I have missed blogging and creating and now that I have a bit of time on my hands and a heatwave coming through (43 C today, tomorrow and then 41 C that's 109 F) well what better to do than sit in the air con and get working!